AIS doesn't have to be expensive. With dAISy all you need to start tracking ships are a VHF antenna, a Raspberry Pi, and a clear view of the sea. 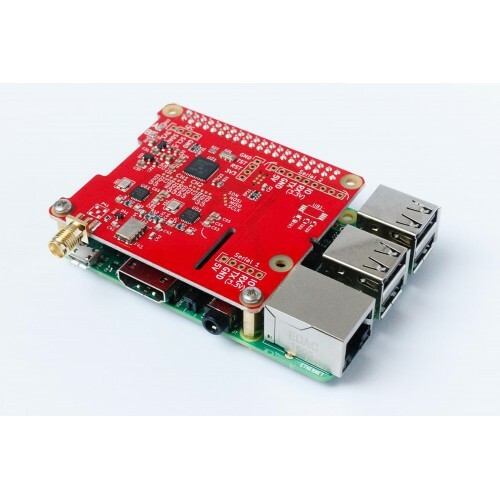 The dAISy HAT is the perfect AIS receiver for your Raspberry Pi projects and embedded applications. This two channel marine AIS receiver works great with OpenCPN, Kplex and other software that accepts serial data input. dAISy is also well suited for reporting local ship traffic to services like MarineTraffic. Note: On the Raspberry Pi 3, UART0 is occupied by the built-in Bluetooth radio. Bluetooth may not be available when using the dAISy HAT. 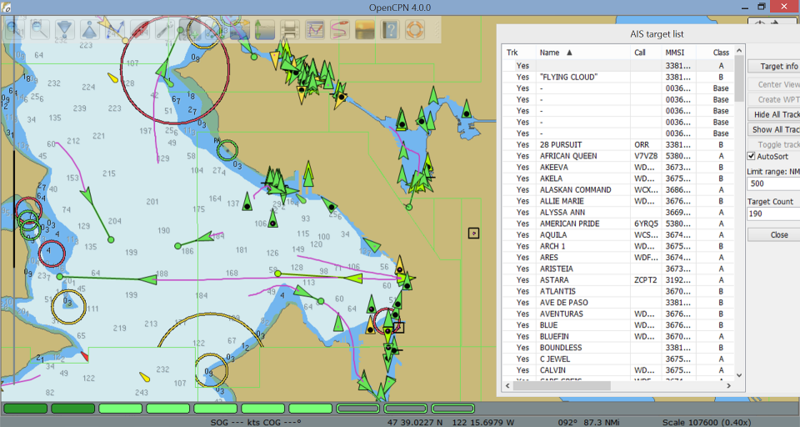 OpenCPN, an open source chart plotter and navigation software, can be used with receivers like dAISy to track ships on a map. Any software running on the Raspberry Pi that accepts AIS data from a serial input will work with dAISy. People have built chart plotters based on Raspberry Pi, OpenCPN and dAISy. A detailed step-by-step recipe can be found here. With Kplex the Raspberry Pi can be setup as a NMEA server that distributes AIS to other devices on your network, like for example via WiFi to a navigation app running on an iPad or Android tablet. The dAISy HAT is well suited to report nearby ship traffic to AIS tracking websites and services like MarineTraffic, FleetMon, AISHub or Pocket Mariner. Advanced users of can use a few lines of Python or even basic Linux commands to directly submit the serial output of dAISy to AIS tracking services. The dAISy HAT includes convenient breakout pads to access the AIS data stream. With a bit of soldering, advanced users can combine dAISy with a Bluetooth module to receive AIS on wireless devices, connect a data logger like SparkFun OpenLog, or any other device that can process serial data. Serial 1 mirrors the serial data sent to the Raspberry Pi, running at 38400 baud. This output is always enabled. Serial 2 is disabled by default and can be configured to input or output at a different rate (4800, 9600 and 38400 baud). TX/RX voltage level is at 3.3V. The dAISy HAT also works without a Raspberry Pi when powered through the broken out 5V or 3.3V pads. Use the serial breakout pads to connect it with a TTL serial-to-USB cable, Bluetooth module or other devices. With Wegmatt's open source work, they have pioneered a new category of AIS receivers designed around the SiLabs EZRadioPro single chip radio IC. 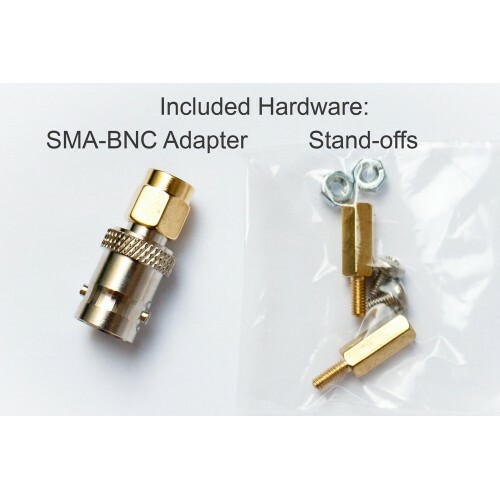 This architecture is instrumental for the very low price, small form factor and low power consumption. The trade-offs are longer acquisition time, lower sensitivity and less range than some traditional AIS receivers. Field tests with conventional dual-channel AIS receivers showed, that under good conditions the dAISy HAT can be on par with some models (e.g. SmartRadio SR162) while still being outperformed by others (e.g. advanSEA RX-100). However dAISy clearly outperforms all sub-$100 receivers that we have tested so far (Quark-elec, MarineGadget). Note these boards don't currently stack with other Uputronics Raspberry Pi Boards. These boards do fit in our existing ModMyPi Case & our Industrialised Case. dAISy is professionally manufactured in the USA by Wegmatt Llc. We offer a 12 month warranty on the product (excluding physical or water damage). Please contact us if dAISy prematurely fails or if you encounter any other technical issues.